Z Plus As Delivery Pack procedures vary widely, drapes need to be adaptable. They must withstand challenges such as large volumes of blood and irrigation fluids, our Brand C-CURE range of surgical drapes. Our company manufactures Delivery Pack accessories in accordance with the customer's specifications and requirements. These general surgery accessories are available at industry leading prices. Under the strict supervision of our experienced professionals, Z Plus are offering Eye Drapes. 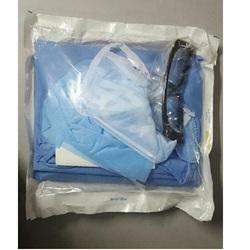 These are designed from high quality materials to make certain about the protection during surgery.We provide entire range of eye drapes in numerous sizes and customized options as per need of customers. 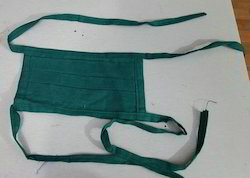 Our offered drape set is comfortable to wear, which is widely used in medical and health care industry. Owing to our expertise in this domain, we are engaged in offering a broad range of Cotton Face Mask to our clients.These are made up 100 % cotton fabric. Each packet contains 50 pieces. 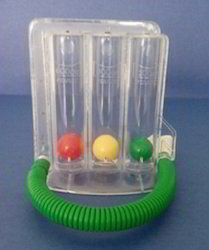 We are Manufacturer, Exporter and Supplier of Respiratory Exerciser. The superior design of Respiratory Exerciser provides up to 97% calibration or accuracy. They maintain and restore the lung capacity of patients in post operative stages. It enhances the strength of expiratory and inspiratory muscles. It improves cardio-pulmonary status and maximal exercise capacity along with other respiratory parameter of the patient. 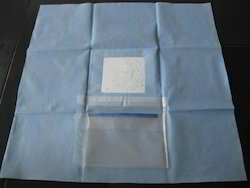 Our products are sterile and disposable after single usage. 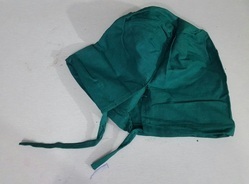 Z Plus is Manufacturer of Hospital Staff Cap.